SALEM, Ore. -- President Donald Trump's plan to deploy National Guard troops to the Mexico border has drawn resistance from some governors, most of them Democrats, and the law he invoked creates an opening for them to turn him down, officials said Friday. 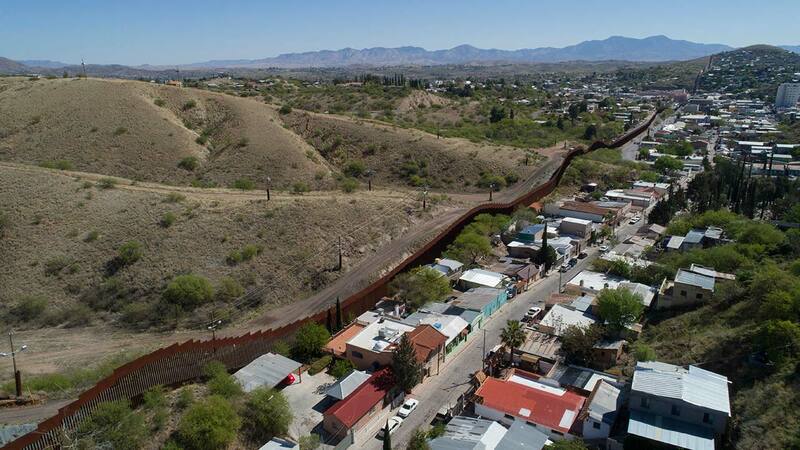 But so far, three of the border states with Republican governors have endorsed the plan, and one, Arizona, quickly announced a troop deployment. The Democratic governor of the fourth border state, California, has been silent on the issue. Arizona's Republican Gov. Doug Ducey said about 150 Guard members will deploy next week. Texas officials were expected to release details of their deployment plans later Friday evening.